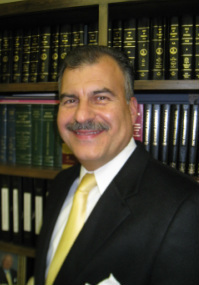 Wills, Trusts, Estates and Probate - George J. Kokorelis, P.C. Virginia has more formalities around will creation than most states. Buying a $50 will online is rarely ever enough. An experienced estate planning lawyer can help you work through all of the formalities so that your last will and testament will hold up in court without requiring your heirs to jump over hurdles. A proper will can let your heirs avoid probate, potential will contests or other litigation and excessive estate taxes. An advance medical directive allows you to make decisions about medical treatment and end-of-life care now so that your wishes are followed if you are physically or mentally unable to make decision in the future. A power of attorney is a document that allows you to name someone to make decisions for you. For example, you can use a power of attorney to give someone (an “agent”) the power to make financial decisions for you. It can also protect you if you are ever incapacitated, allowing your agent to take care of your affairs for you.